How many of you see a new tech tool in your feed and think, "That looks cool, but I do not have time to try something new right now as I am drowning in many preps, end of the year assessment grading and trying to simultaneously plan for next year." Is it just me?! I see all these cool things, but just DON'T HAVE TIME to waste with a new learning curve for a tech tool that may disappear or add a fee to use it. If you are active on Spanish teacher social media, there is a high chance you have already heard about Gimkit. This live quiz learning game has been showing up everywhere in my Twitter, Facebook and Instagram feeds. 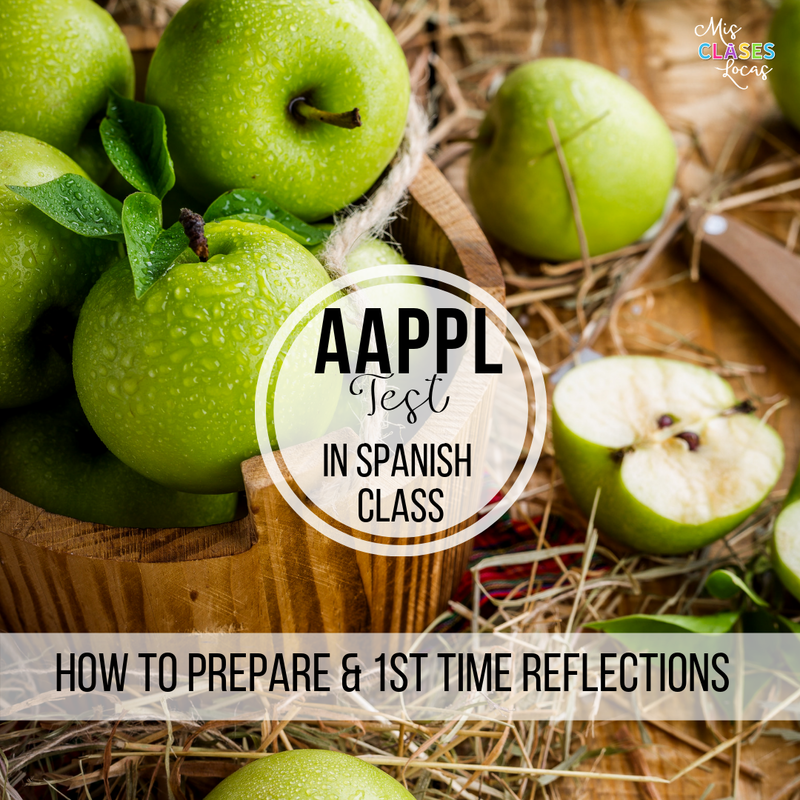 Maris Hawkins was the first to share about it on her blog. 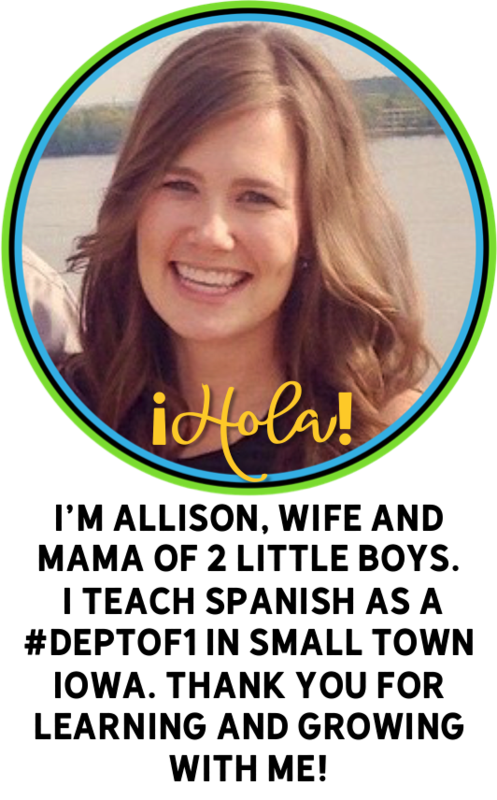 Srta Spanish also just shared as well. Check out their posts for the nitty gritty how to. I do not want to repeat what they already said, but I wanted all of my readers to know about this perfect activity for the end of the year. GimKit does NOT require a teacher learning curve. We just tried stuff out as a class and I let them chose if they wanted to have a goal amount of money to make or a set time to work with. We experimented and learned as a class together to see what worked best for them. GimKit does NOT require you to create stuff from scratch. I just search for already made Quizlet sets to match what we are doing. It guides you through the process but basically you click the 3 dots in a Quizlet set, chose export from the drop down, copy the text and paste it into GimKit. 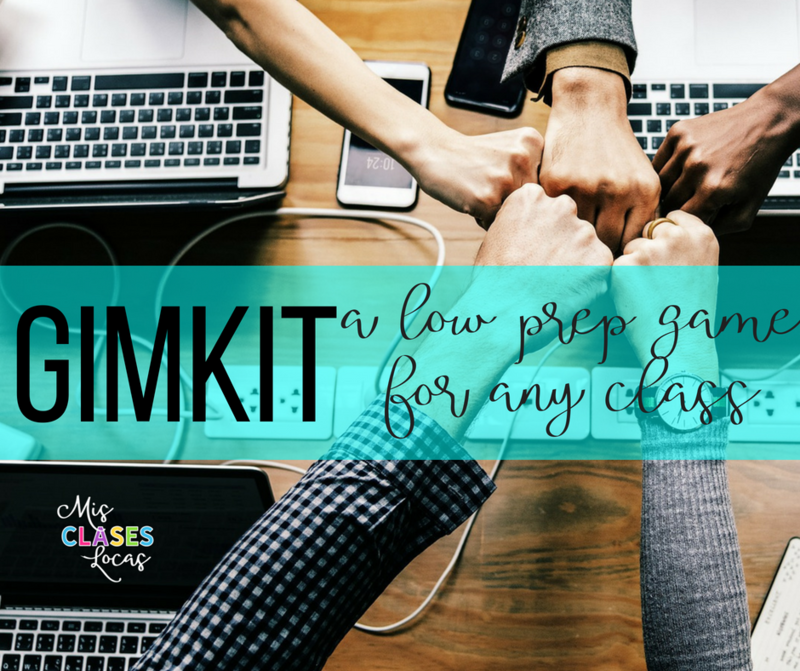 GimKit lets you sit back and relax while the students are completing the interactive challenge. And by sit back and relax I mean simultaneously grade or GET STUFF DONE. There is no shame in making sure you do not need to take work home or taking a breather for yourself. I have used Quizlet sets with vocabulary introduction, who said it character quotes or descriptions, questions about a novel, or review of material. Anything that you can put in a Quizlet set, you can use with GimKit. 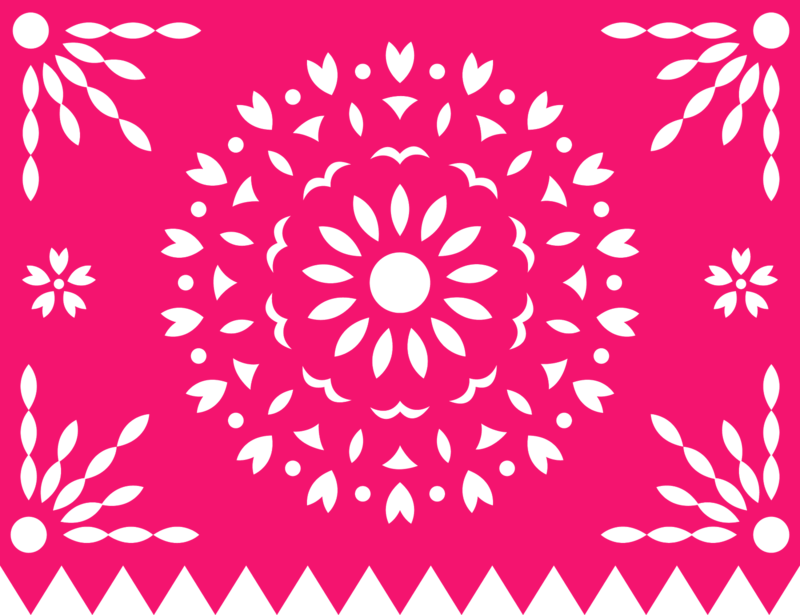 Tech tools get boring if students use them in every class. Just like Quizlet Live Relay was cool the first time, if you use something too often it loses its sparkle. My students loved getting to try out something new and even more love the "gambling" of the money. They have figured out you need to spend money to make money in the game. We had a tornado drill interrupt our playing and students came back from the bathroom screaming "we made a million dollars!" If students keep playing something in Spanish while on a "break" I count that as a win. 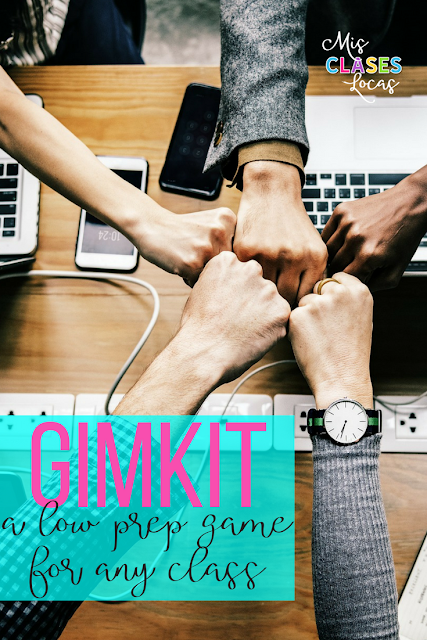 Have you tried GimKit? What are your big tips? I'm trying to sign up for GimKit, but it gives me an error message and asks me to contact Support, but there doesn't seem to be a way to reach Support if one doesn't have an account. Can you please post the Support link here so I can talk with them about this? Thank you.